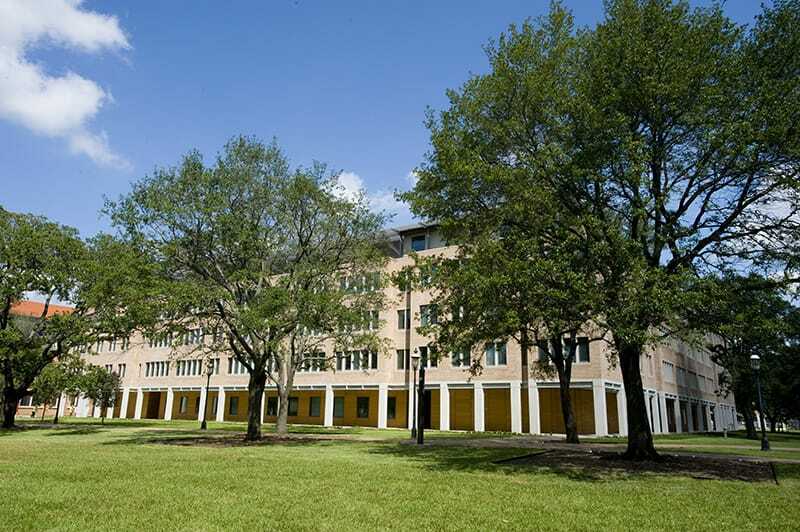 Gilbane established a working relationship with Rice University in 1991 and continues to provide quality construction and program management services to the university. The colleges are critical part of Rice’s Vision with the goal of expanding the undergraduate population by 30%. Campus residents are an integral part of life at Rice with approximately 75% of undergraduates living on campus. This project is LEED® Certified with Duncan College boasting the honor of being the first LEED Gold-certified project on the Rice University campus. The college has a Green Roof which holds soil and protects plant life. Additional sustainable features include HVAC infrared room sensors to help reduce energy use wherever possible; each room is equipped with an energy-efficient prefabricated bathroom pod designed for two roommates which feature an outer cladding, a cast Glass Reinforced Plastic (GRP) interior with all white walls; wall-hung plumbing fixtures and light fixtures. The pods were build off-site to maintain a high construction standard. 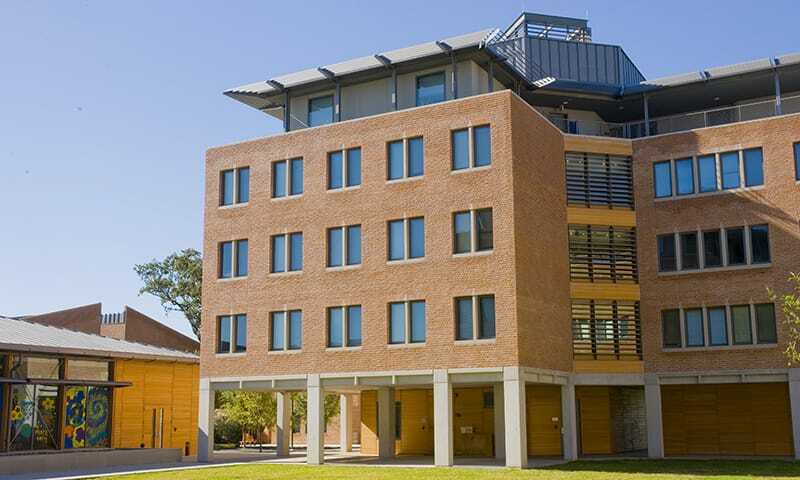 As program manager, the Gilbane team drove this project to complete on schedule so that the students were able to move in for the opening of the fall semester which was a critical component of Rice’s vision to expand their undergraduate population.